Sunsets are even more beautiful when seen from the deck of Daedalus, a hearty two-mast sailing vessel. We named our boat after the legendary Greek figure who was an architect, inventor, builder and puzzle-solver. On our trips, you will experience an enjoyable cruise along with kayaking, paddleboarding and Blue Angels shows. 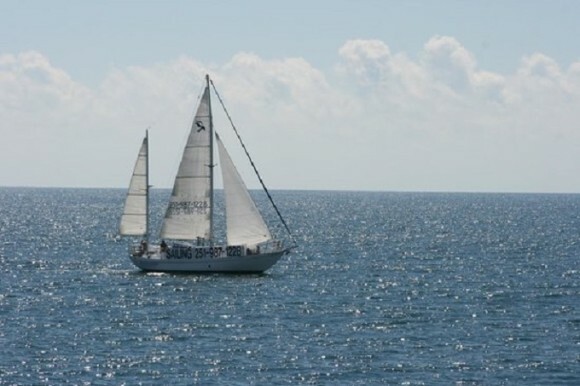 Leave your worries behind as you sail through the gorgeous waterways in Gulf Shores and Orange Beach. We offer a variety of trips. Visit our website or give us a call to book today.